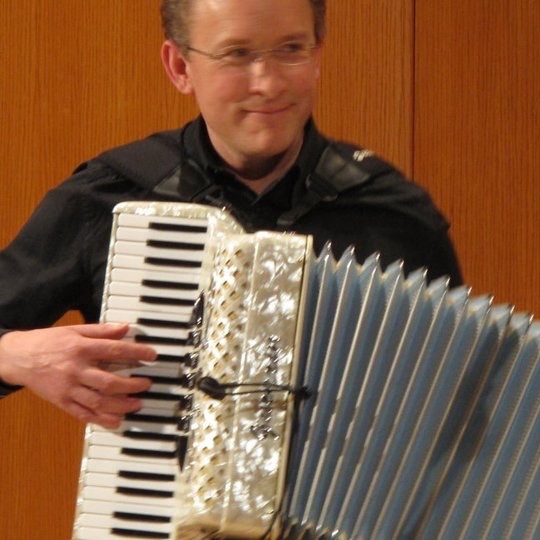 Steven Bell is a performer and teacher of the accordion and piano. His band, Celtara, has been inciting toe-tapping in audiences of western Canada (and Nova Scotia!) since 2005 and continues to produce fresh and exciting ’new world’ Celtic music. Steve studied classical music through the Royal Conservatory of Music program as well as composition and recording arts at Grant MacEwan College (now MacEwan University). He has a love for writing music and his compositions, new and old, are often heard when he plays for Westwood Unitarian services. Steve can be reached at s_bell@telus.net as well as through his band’s website; www.celtara.ca. Vivien Bosley has played the recorder for years, and has organized numerous groups of people with whom to perform. One of these is “Toot Ensemble”. They bring their talents to Westwood once or twice a year. One of our original musicians, Marj was instrumental in getting Westwood’s music program off the ground. She keeps her arthritic hands in shape by continuing to ‘dabble’ in piano and still plays hymns for us occasionally. Cherilyn has been singing and playing the piano for as long as she can remember. 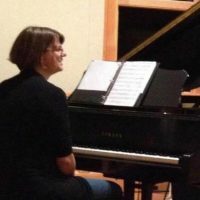 Classically trained as a child, she came back to the piano as an adult and started taking jazz piano lessons. One thing led to another, and now she is delighted to be able to play with others, a rare privilege for regular piano players. Over the last few years she has had a bunch of fun, going to music camps, playing with amateur jazz combos, C Jam Big Band, and a rock band she got recruited into. She is a music theory geek, and finds jazz very satisfying that way. She loves teaching piano, but because she has a day job, so far she has only taught her own kids. She has enjoyed playing for Westwood for many years. 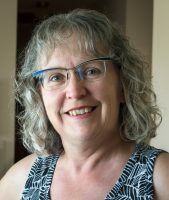 Jacqueline has been involved with music (mostly piano & choral) all of her life, and has served several congregations, creating/directing choirs for them and developing/accompanying congregational singing. She loves to help people enjoy the experience of creating their own music, individually and collectively. She particularly appreciates opportunities to collaborate with other musicians. And few people are as familiar with our hymnals as she! 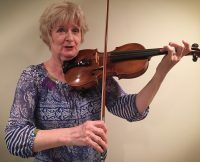 Mary has worn a variety of hats over the years: ARCT graduate; ESO violinist; ensemble player (quartets, trios, and violin-piano duos); and conservatory violin teacher. After completing a B.Ed., she taught elementary and junior high school and then became a college instructor of math and English. 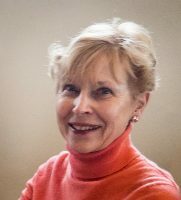 In retirement, Mary has resumed an active performing life with the TEMPO orchestra and many and varied ensembles.